A trip to the doctor or the dentist can often be a daunting experience. 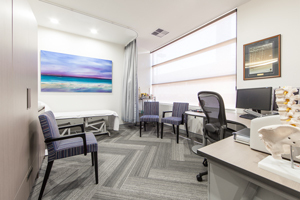 However, a well designed medical fit out practice creates a better working environment for healthcare professionals, as well as a better healing environment for patients. 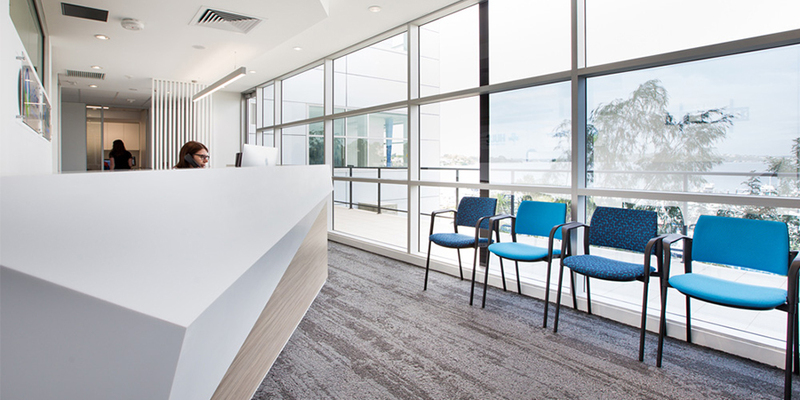 Habitat 1 specialise is Medical fit outs and have a client scope that includes clients such as St John of God Subiaco, Royal Perth Hospital, Hollywood Hospital, St John of God Murdoch (Wexford Suites) and Life Ready Physio and Pilates (fitouts across various locations). 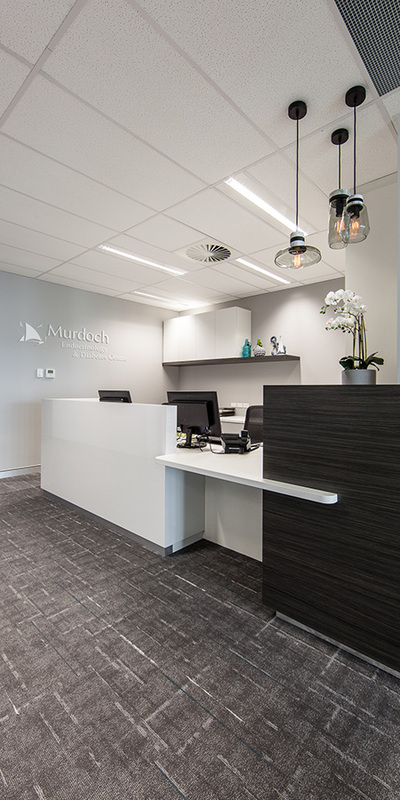 Our seamless approach and award winning team of interior designers work closely with our clients to ensure that your medical practice or dental clinic is welcoming, sophisticated, and has the right ambience for your patients. 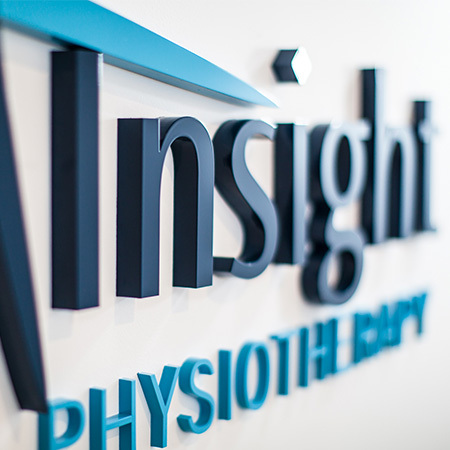 Whether you are looking for a new a medical fit out or retro fitting a clinical space, we can do it all. 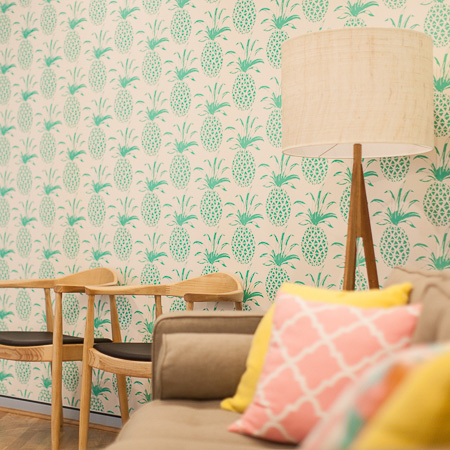 From concept design by Habitat right through to construction by Brolga. 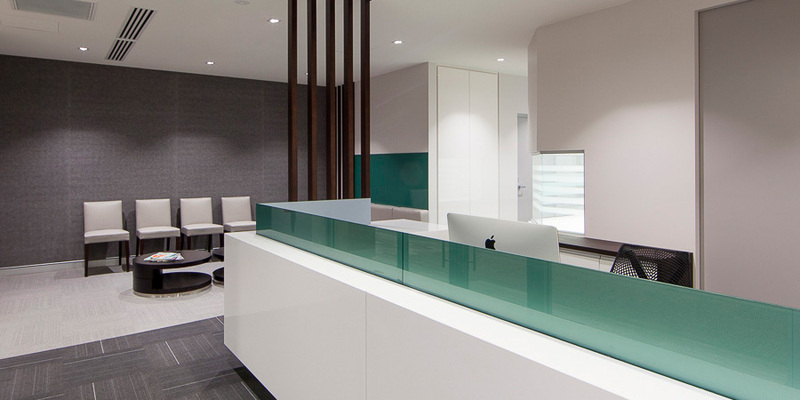 As an award winning design studio, we’ll ensure a fast turnaround on the interior design and prompt construction of your medical fit out or dental fit out practice by Brolga Developments – find out more. 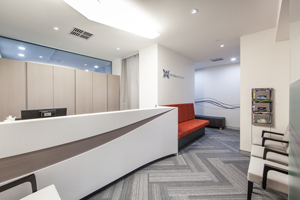 Since 2004, our team at Habitat 1 have successfully created and designed fitouts for over 400 projects that are unique, edgy, impressive that inspire in various industries. 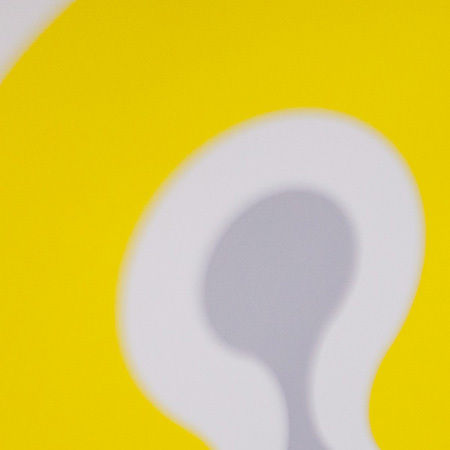 See what other work we have completed here. 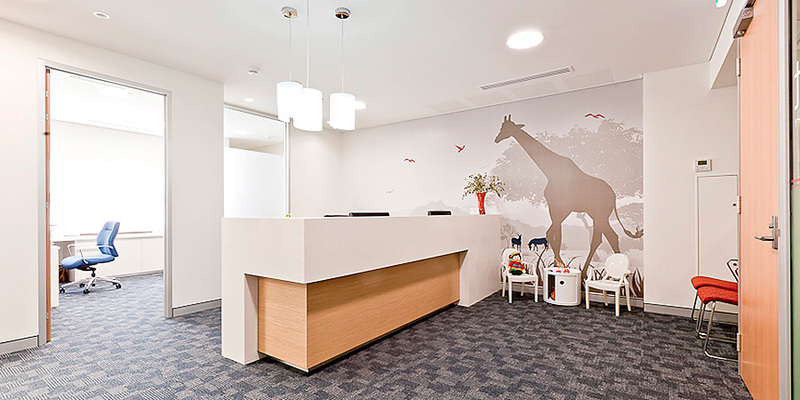 We have already produced some of the most visually appealing medical fitouts, how about making your project the next?